The life of a camera repairer. 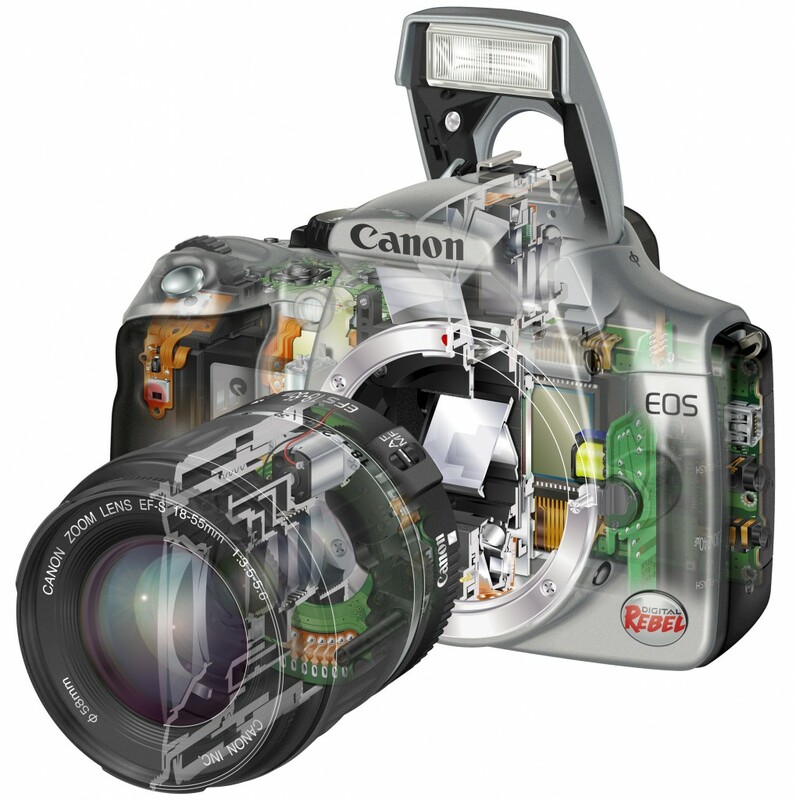 Working in camera repairs means we see the insides of plenty of different camera’s. And seeing as though we wouldn’t recommend you getting out your mini screw driver set and opening up your device up, please allow us to show you what it is that we see every day. 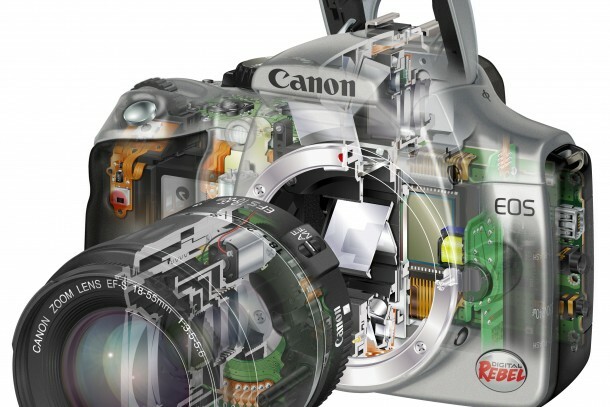 This is the inside of a Canon Digital SLR camera.